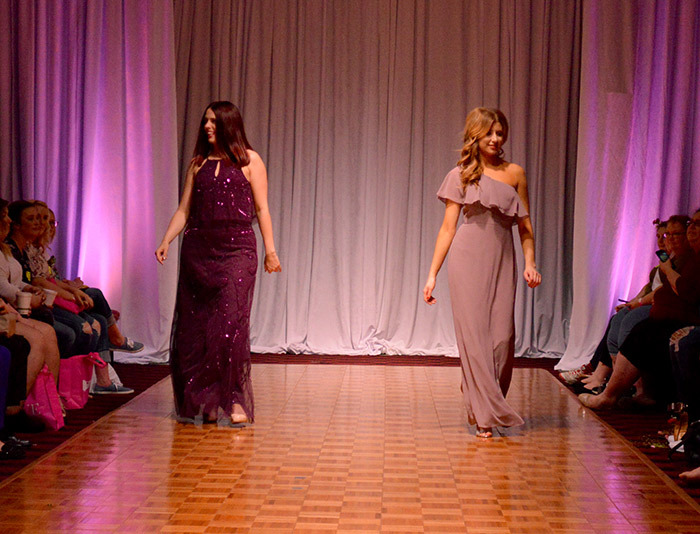 Didn’t get to the fashion show early enough this weekend to grab a front row seat? 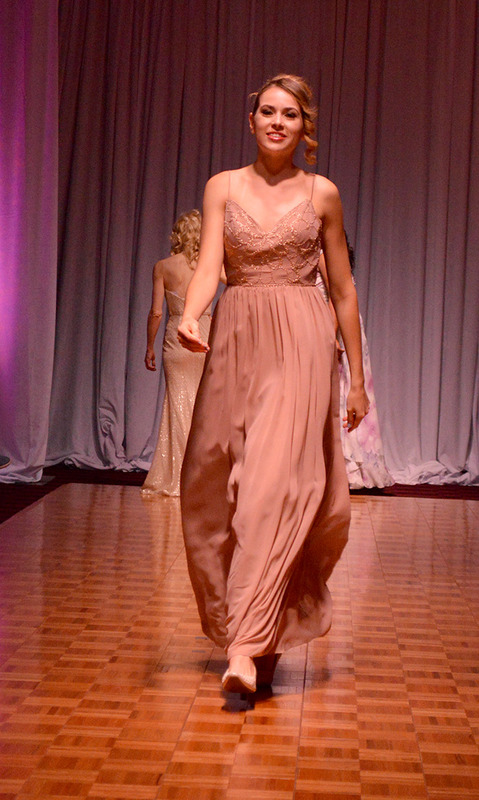 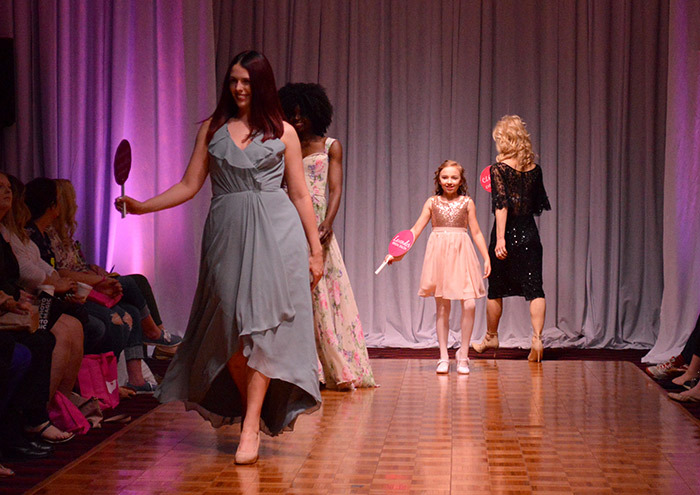 Fell in love with a dress on the catwalk but don’t know where to find it? 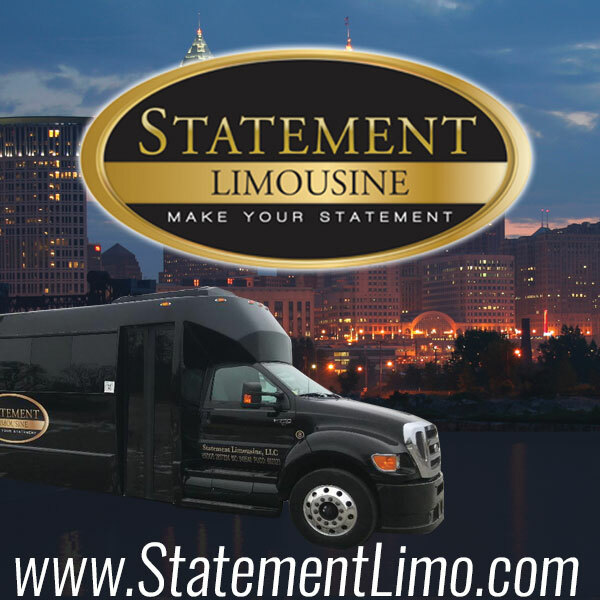 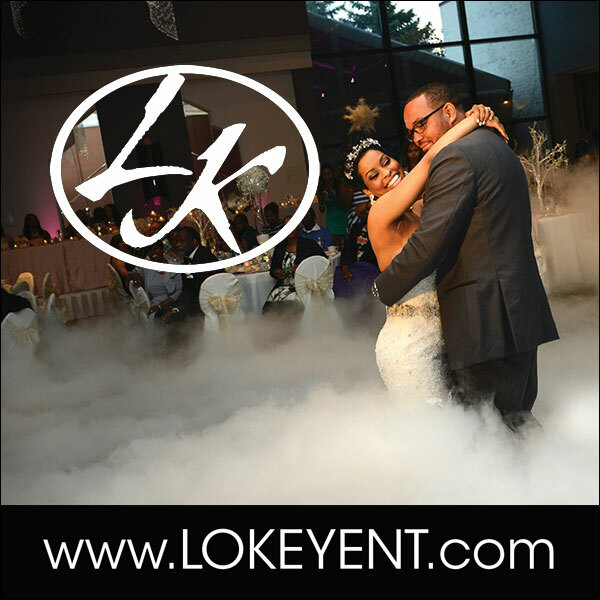 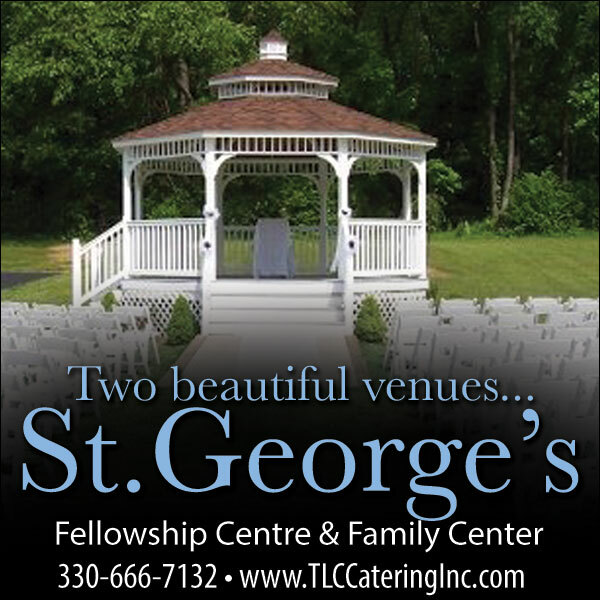 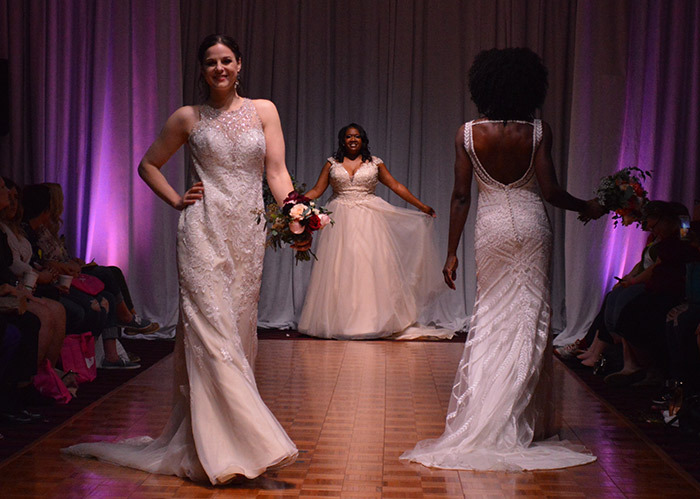 Didn’t make it to the bridal show but hate FOMO? 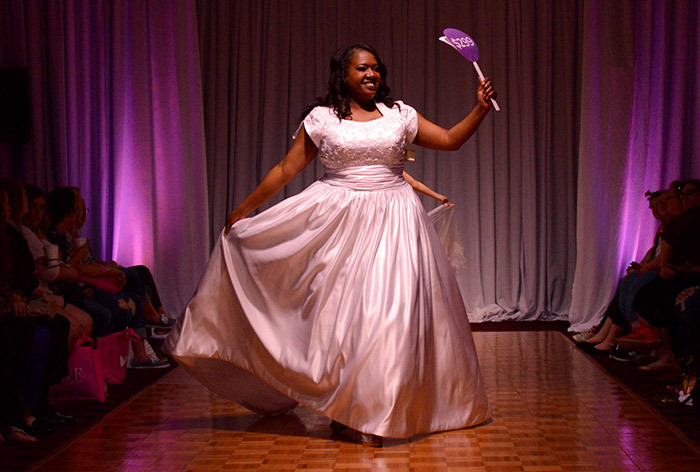 Girl, we got you. 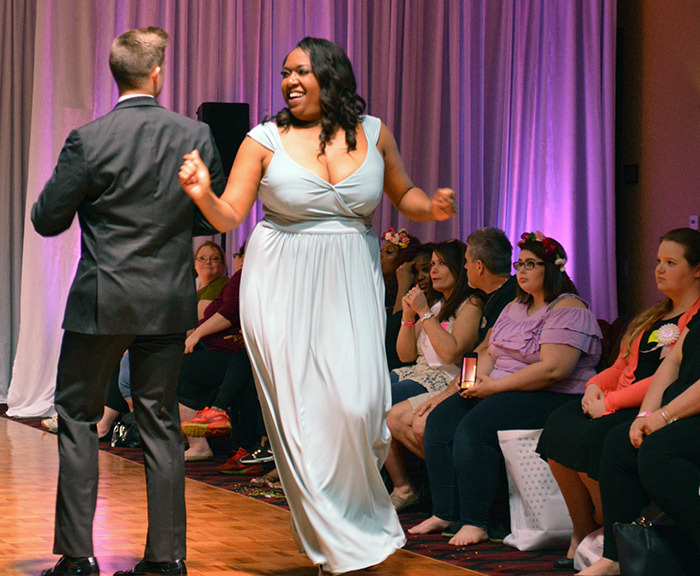 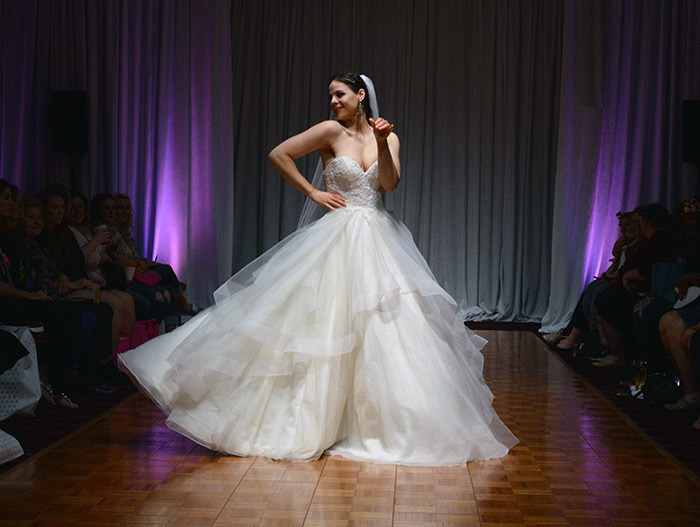 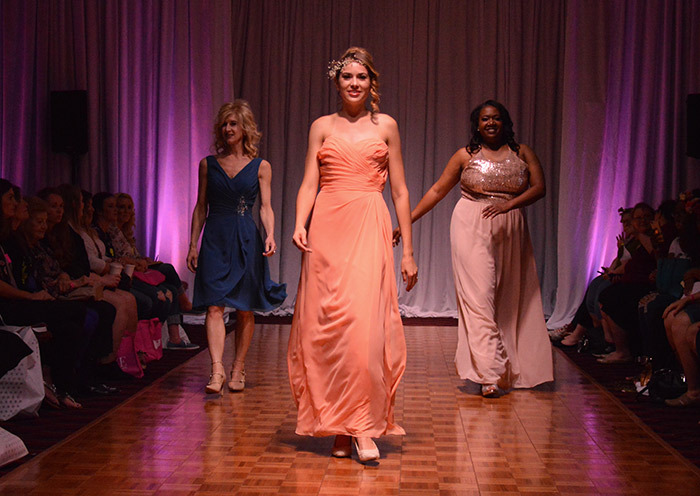 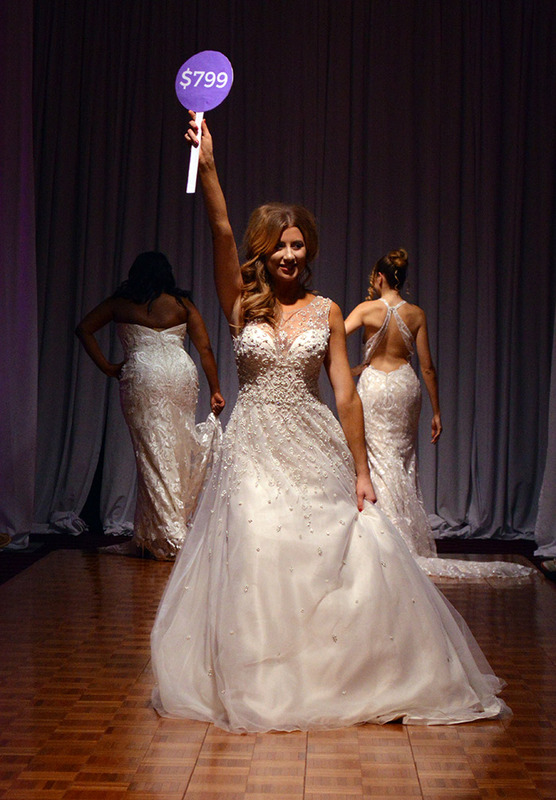 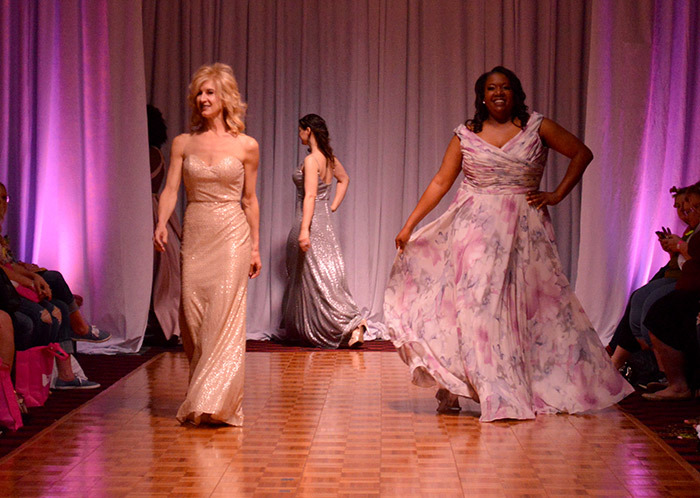 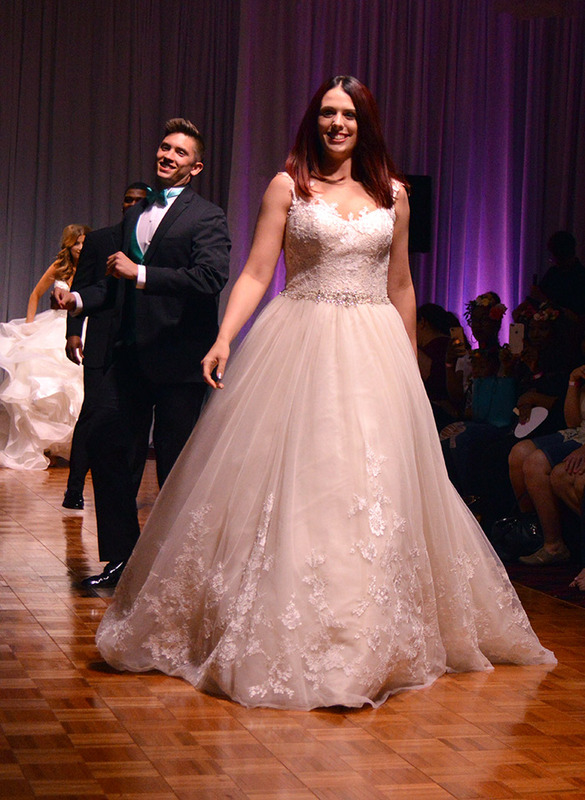 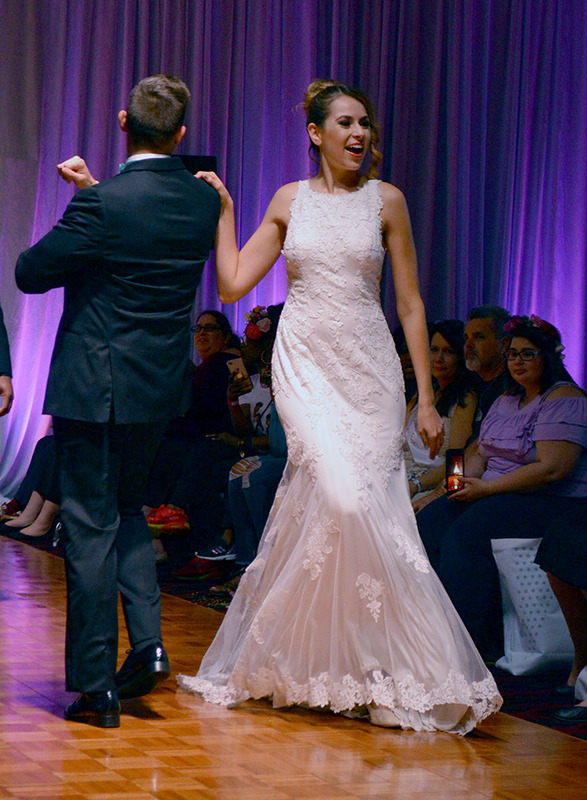 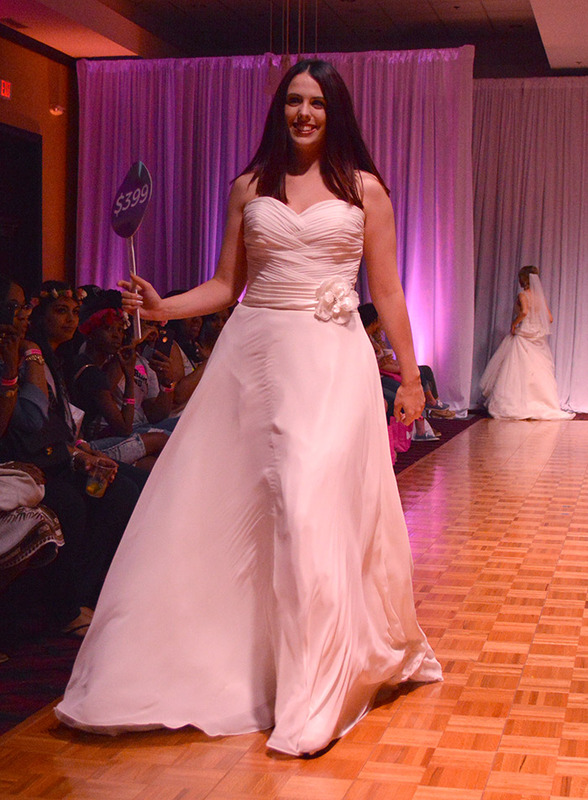 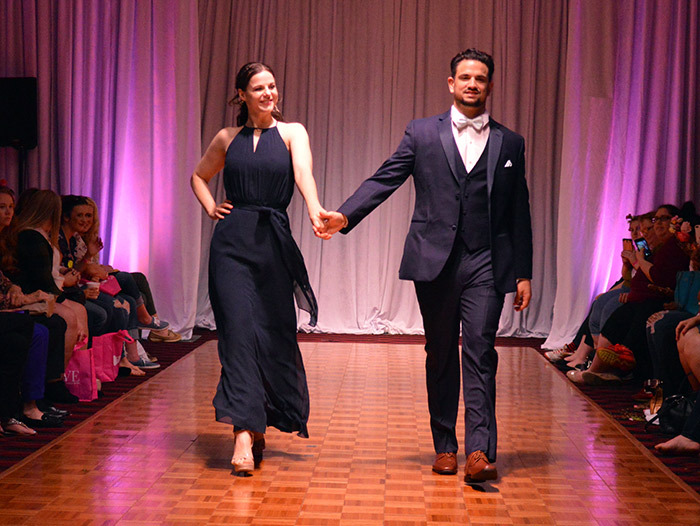 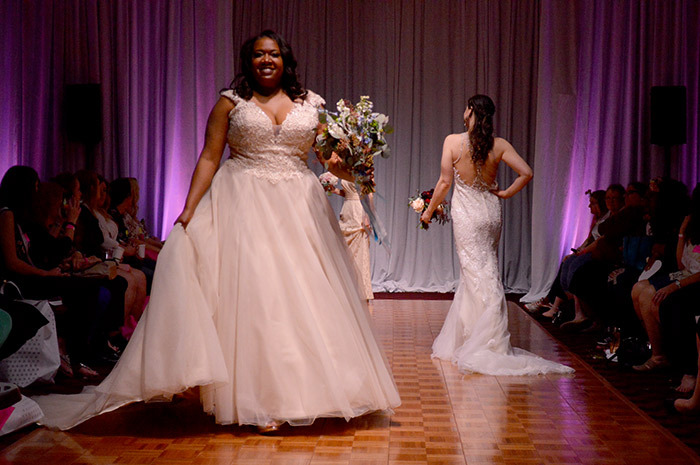 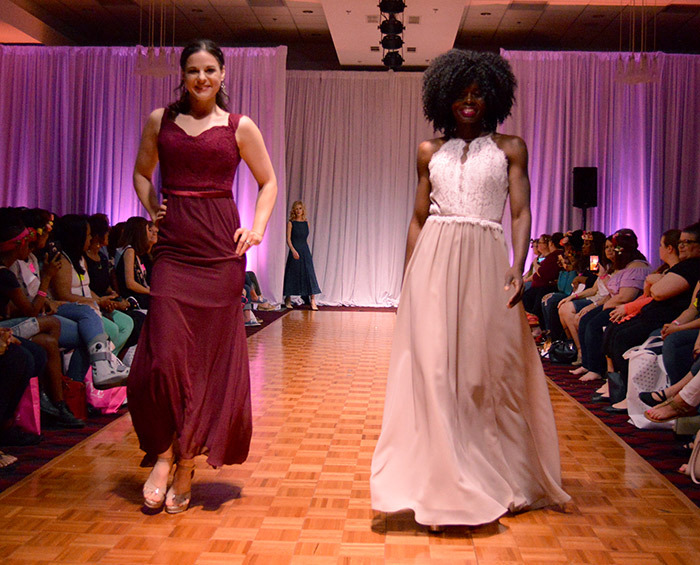 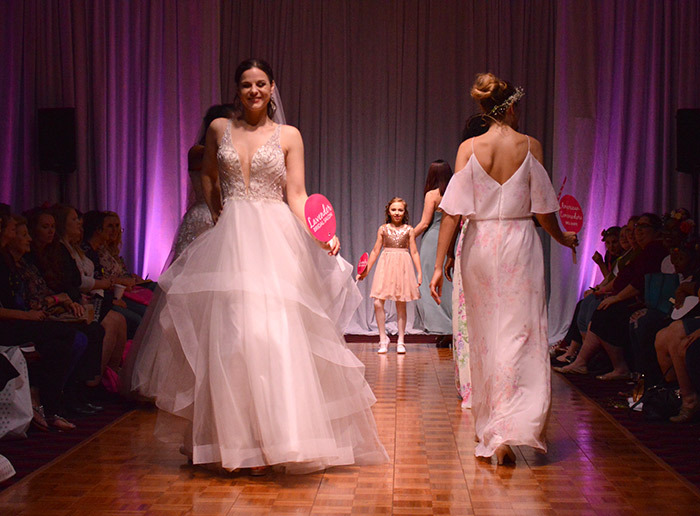 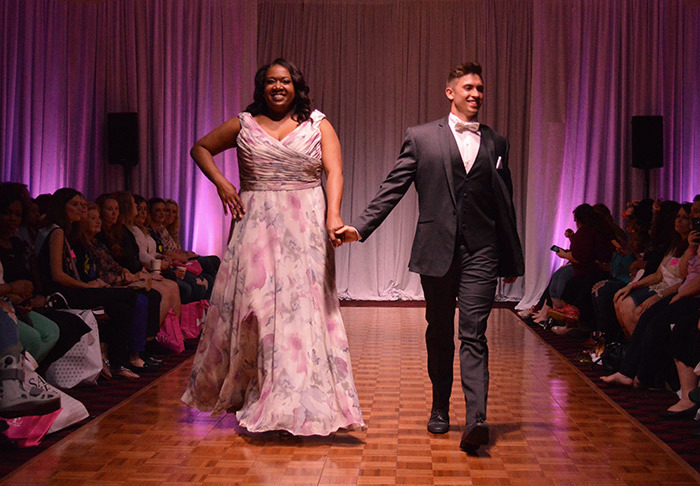 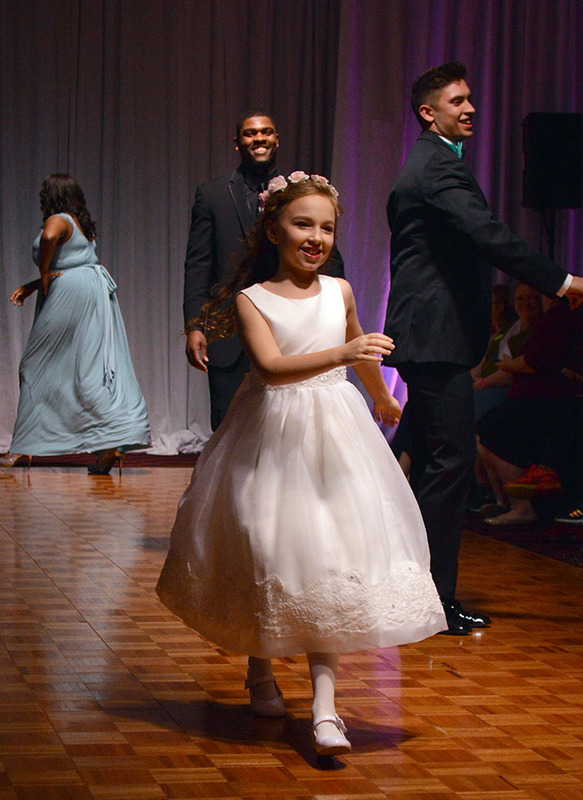 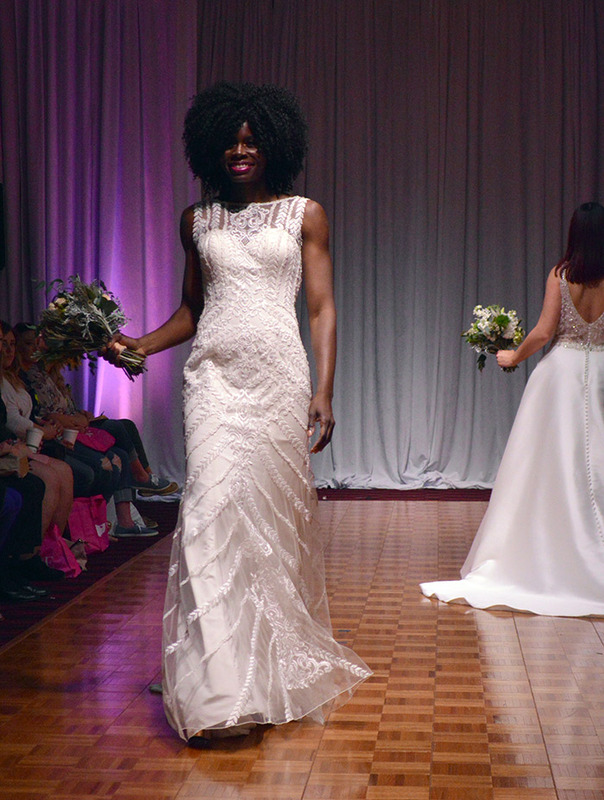 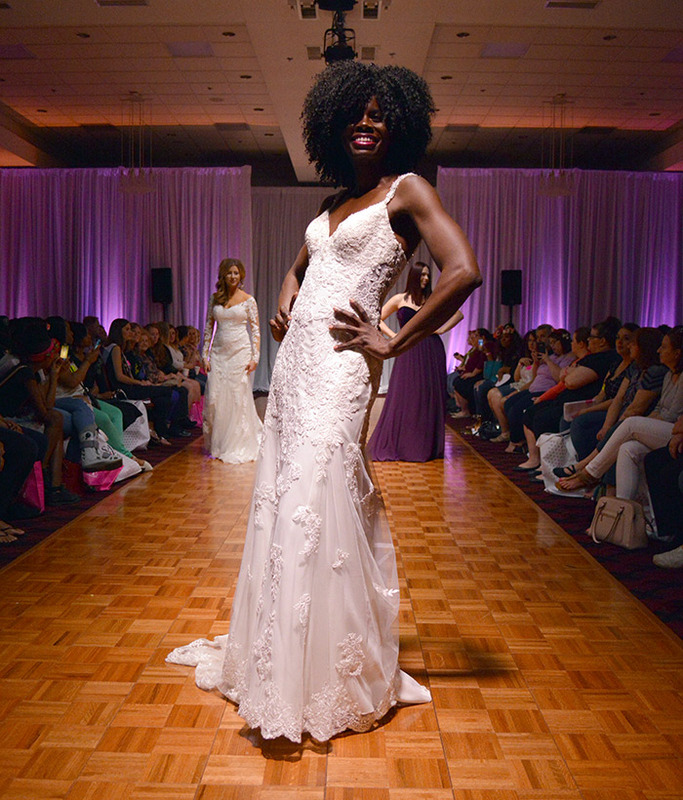 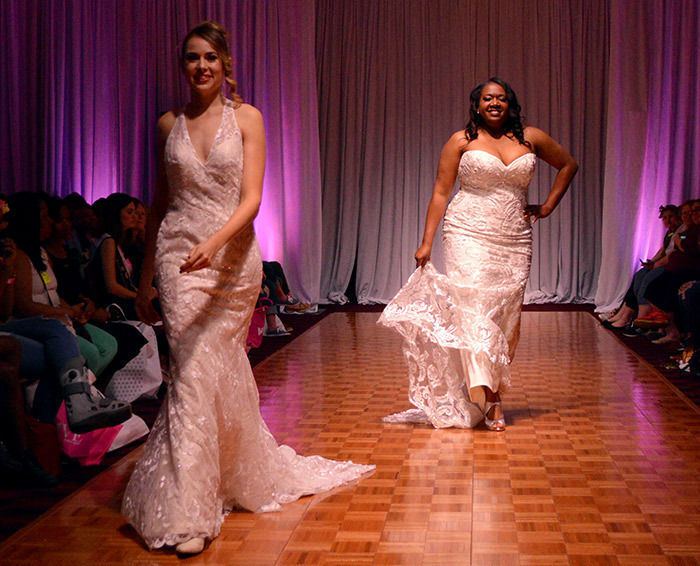 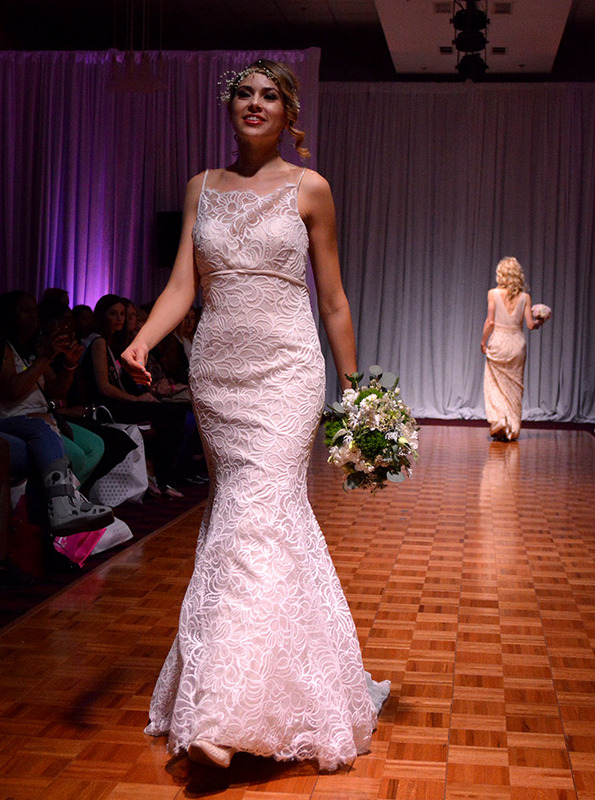 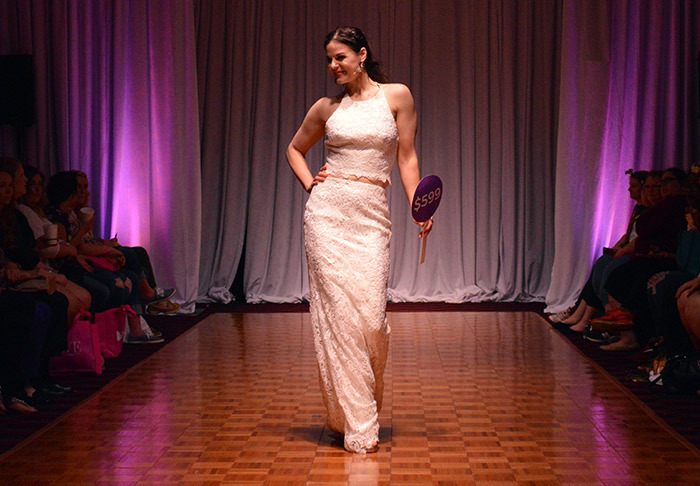 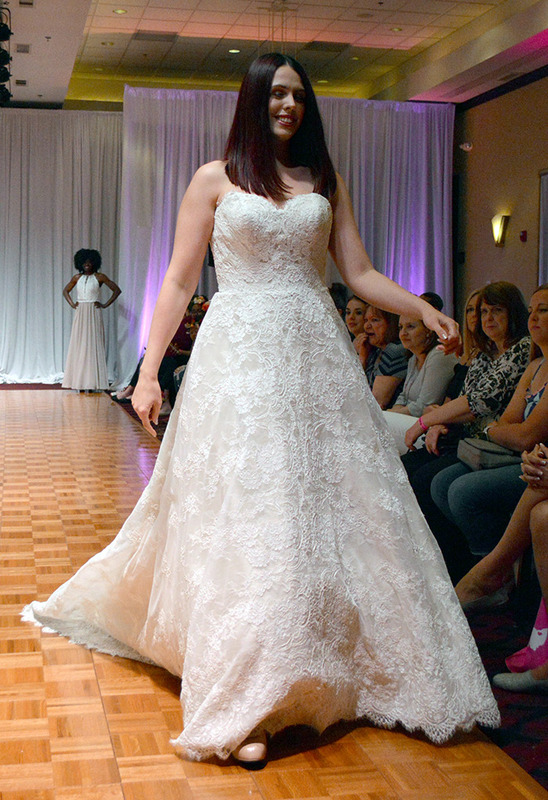 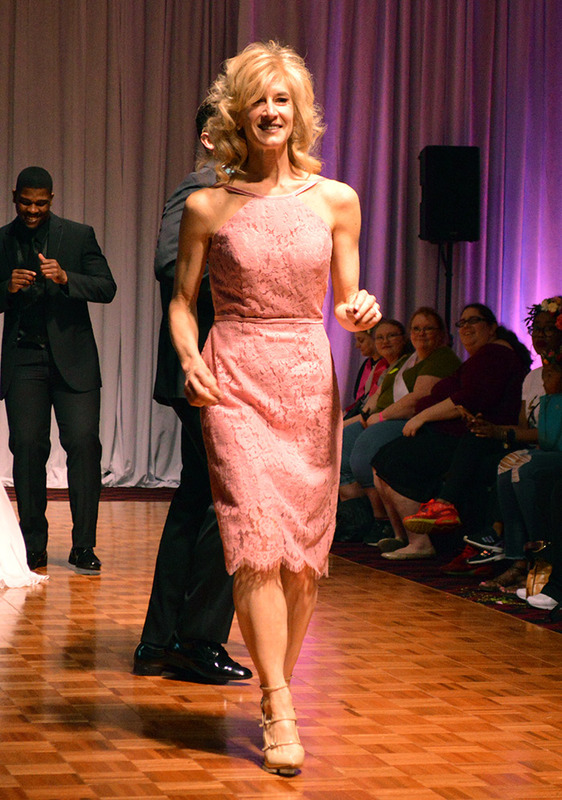 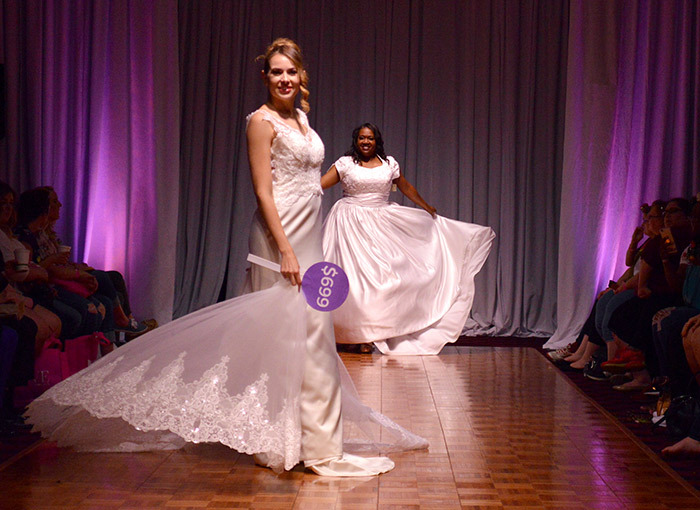 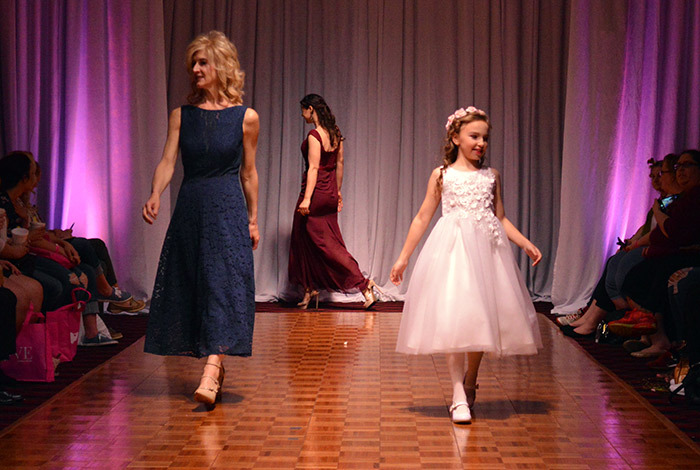 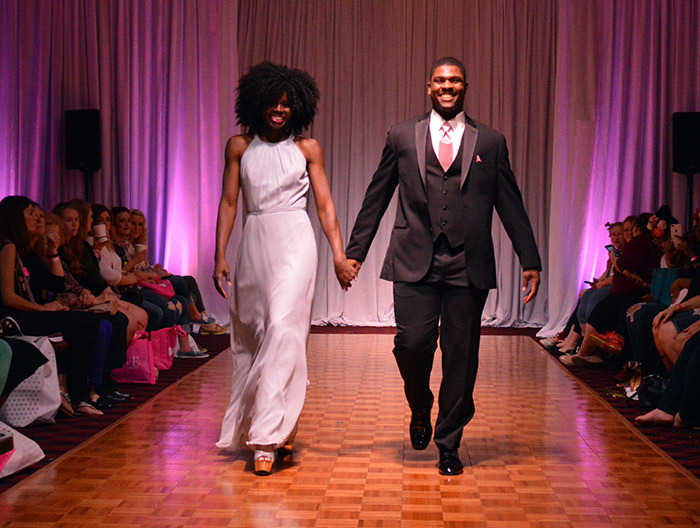 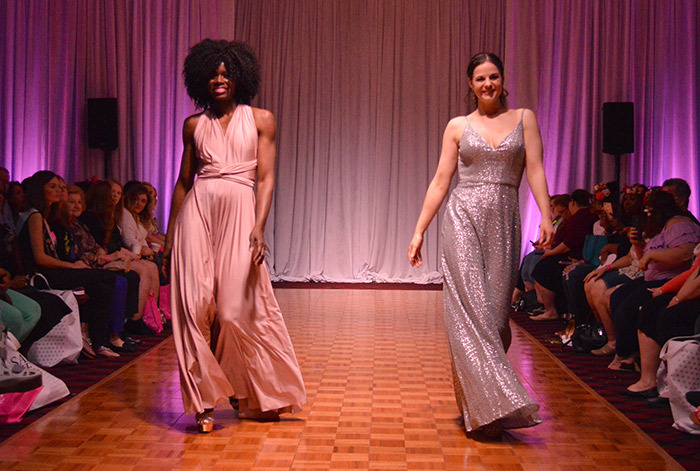 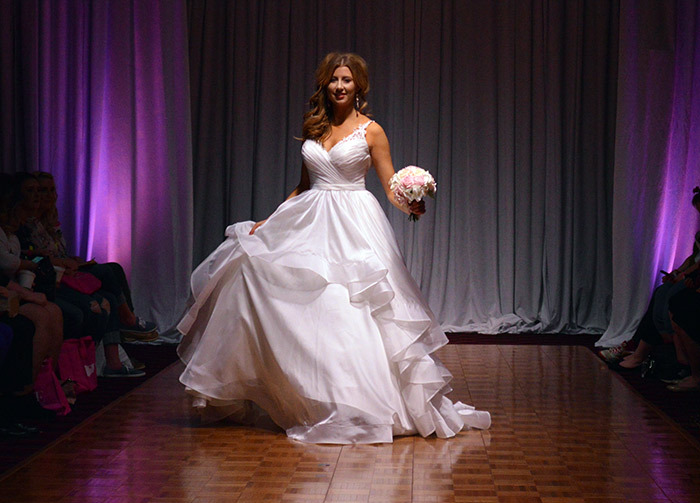 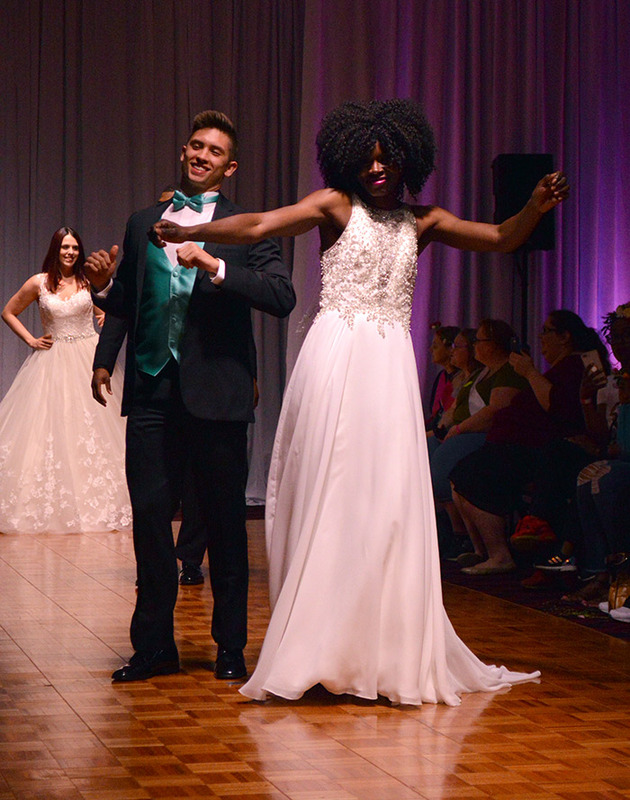 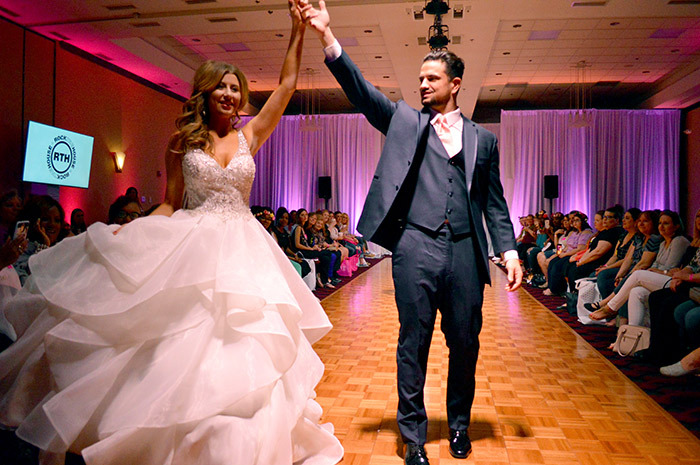 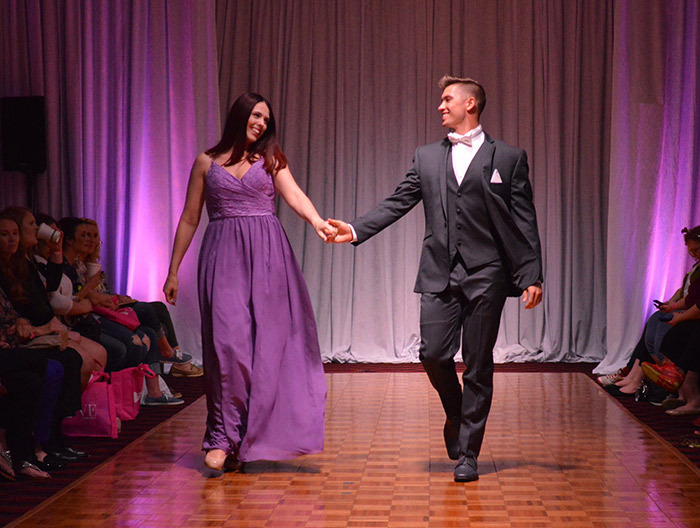 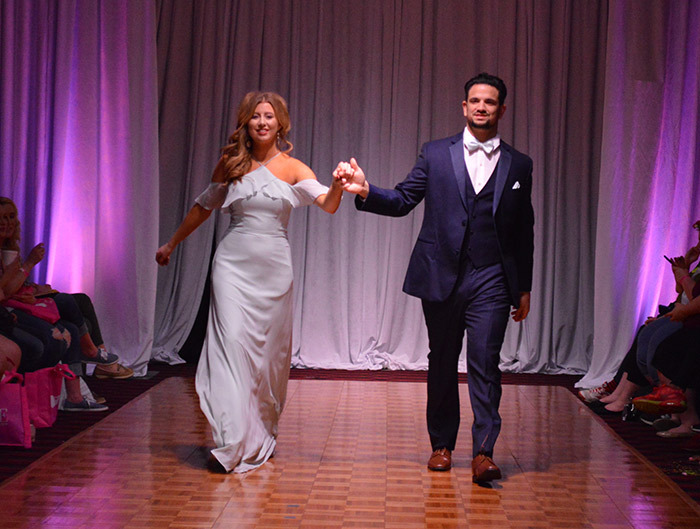 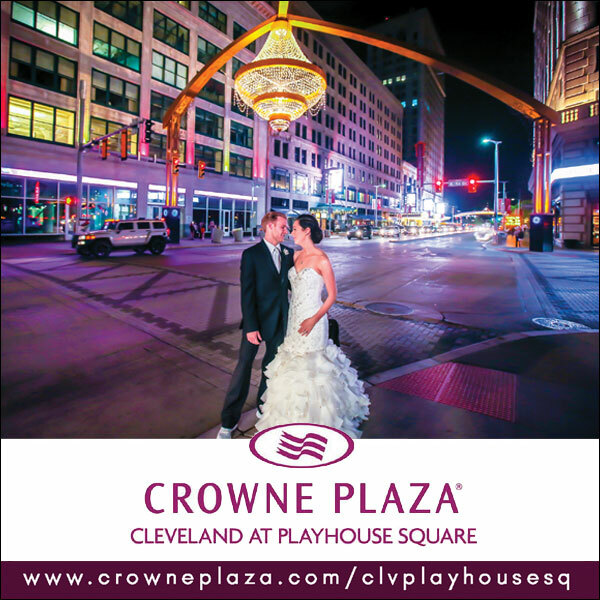 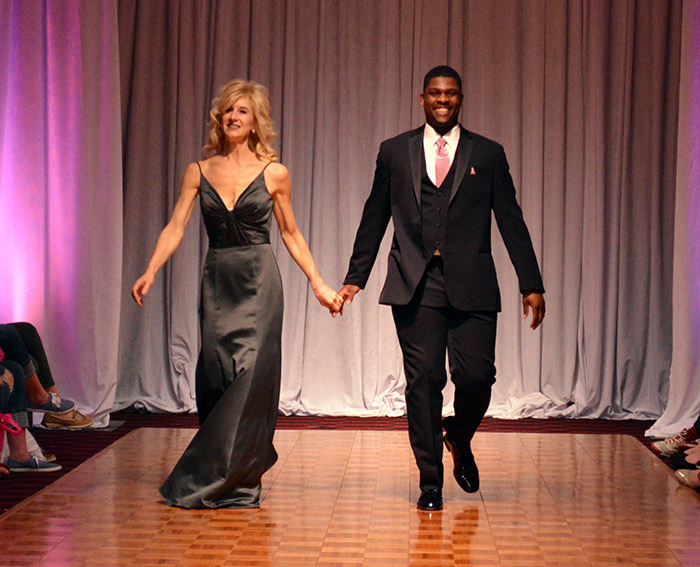 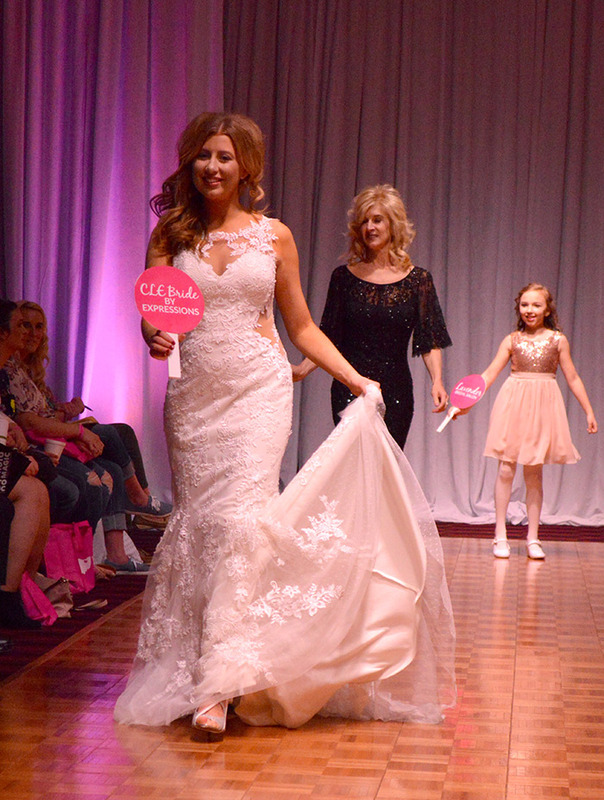 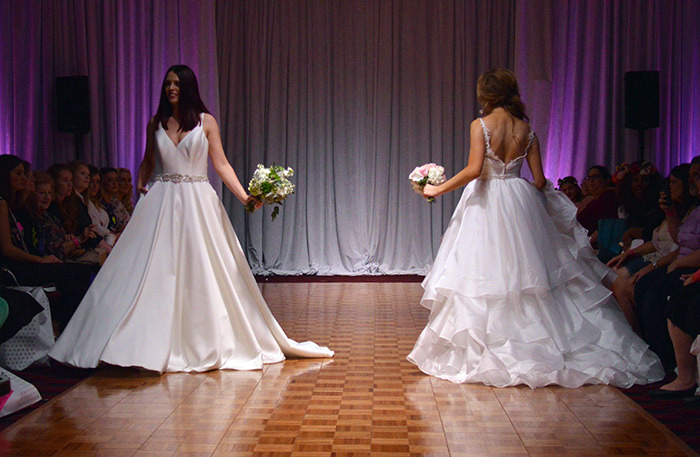 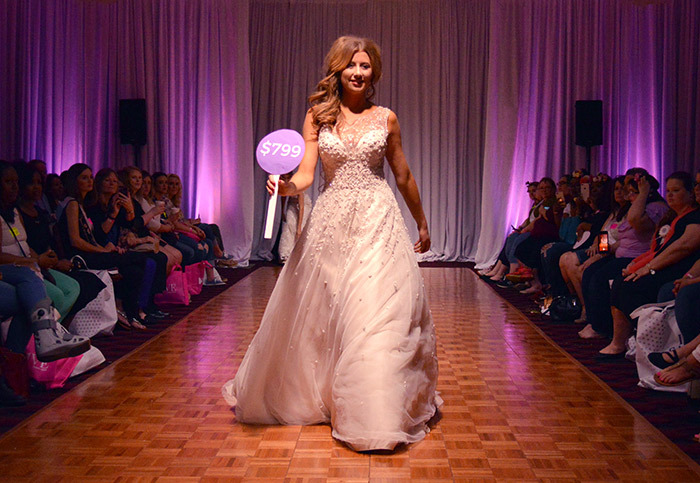 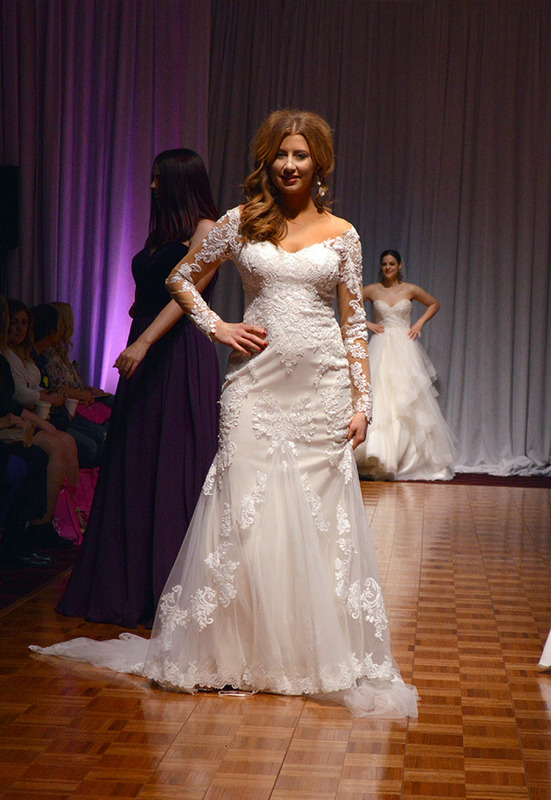 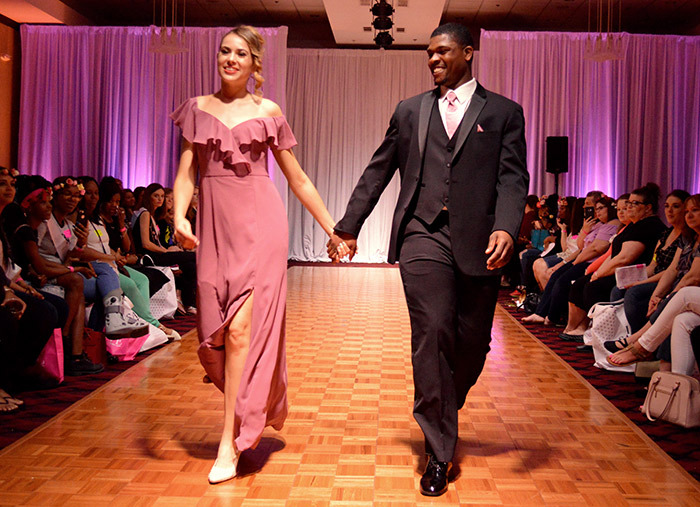 From wedding dresses and tuxedos to bridesmaid and mother-of gowns, we have a photo of every gown that graced the runway at our May 6th Bridal Show! 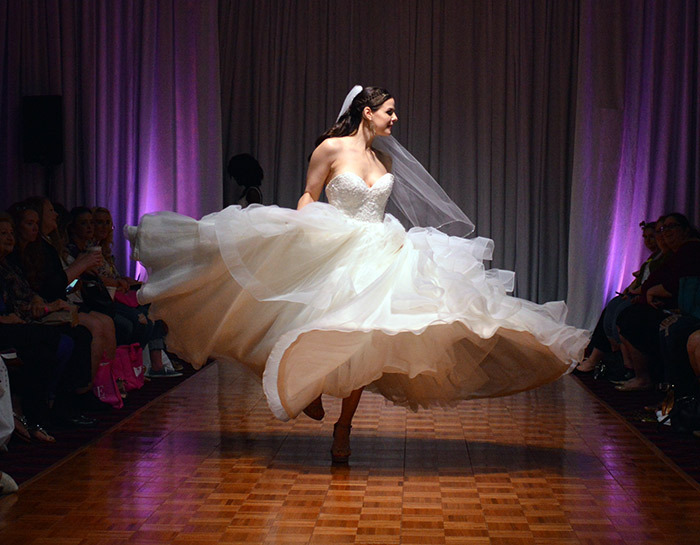 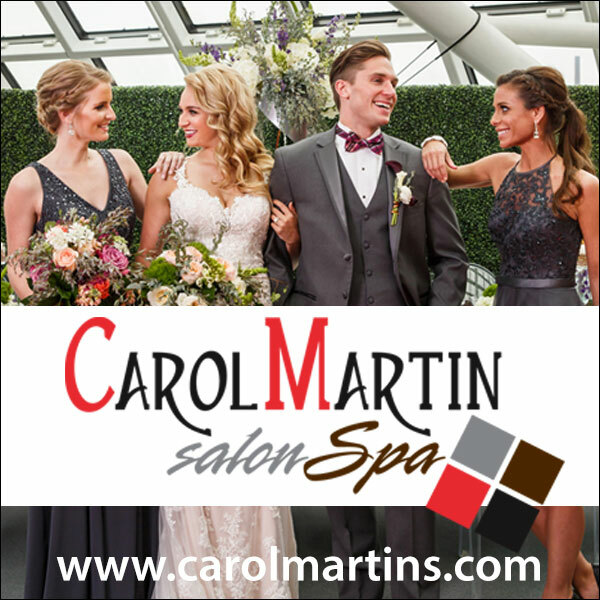 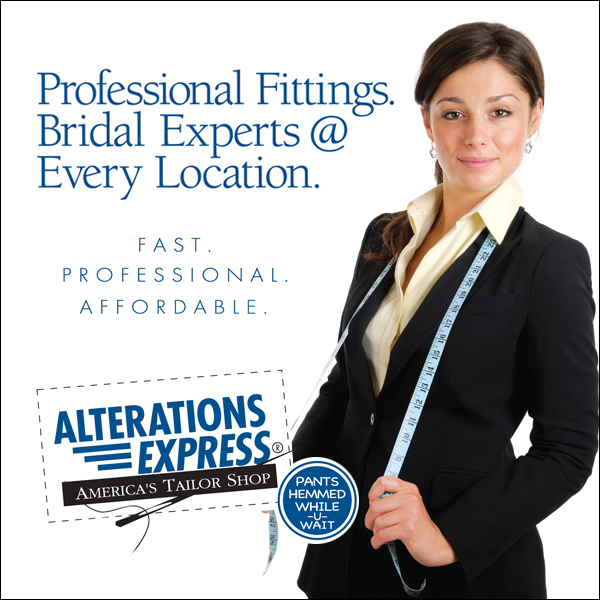 Shopping for your wedding dress has never been easier. 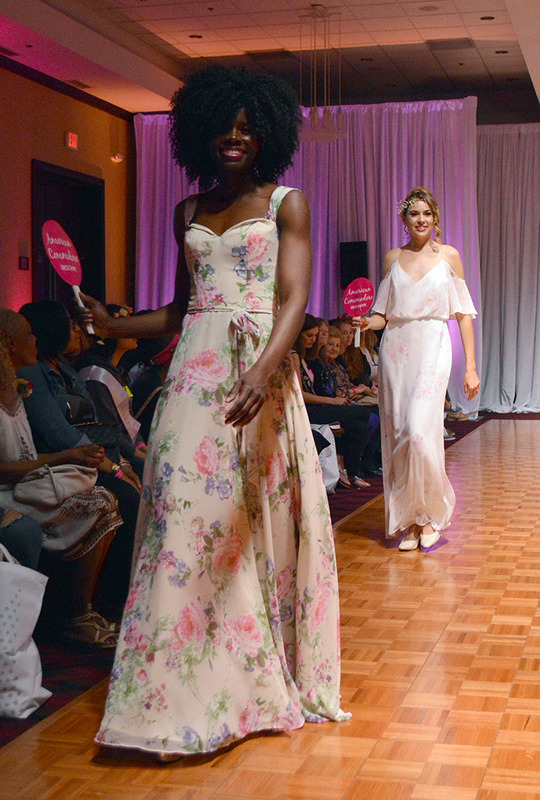 We’ve labeled and linked to the shops that carry your favorite looks, so all you have to do is scroll, search, and swoon!